FANTASTIC investment or starter home!!! 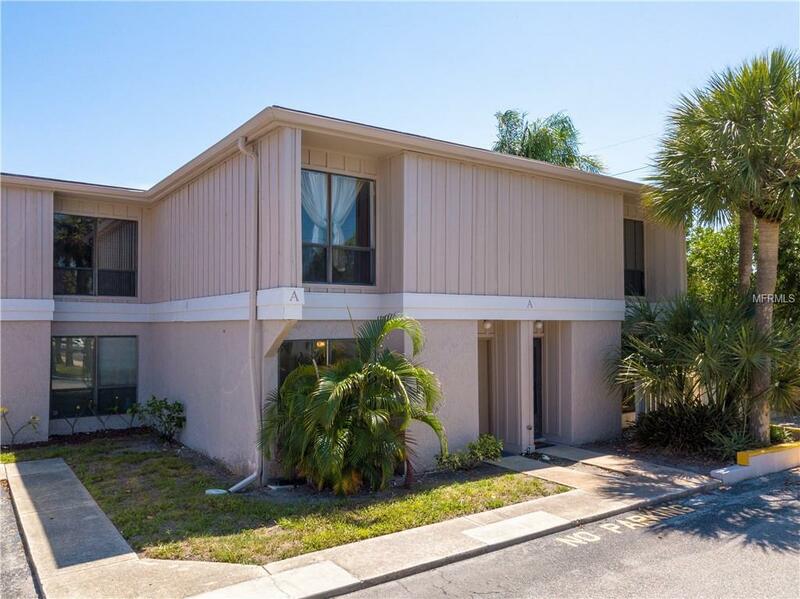 Great location for this 2 bedroom, 1 1/2 bath townhome located close to Bee Ridge and near Siesta Key, the #1 Beach in America. Complex offers swimming pool, basketball, tennis courts and is walking distance to shopping & restaurants. A/C is just two years old. Downstairs has been freshly painted and this unit is awaiting your finishing touches. Unit comes with a laundry room and back patio as well. Great rental history for this complex as it's close to bus stops and grocery stores. VA financing approved!